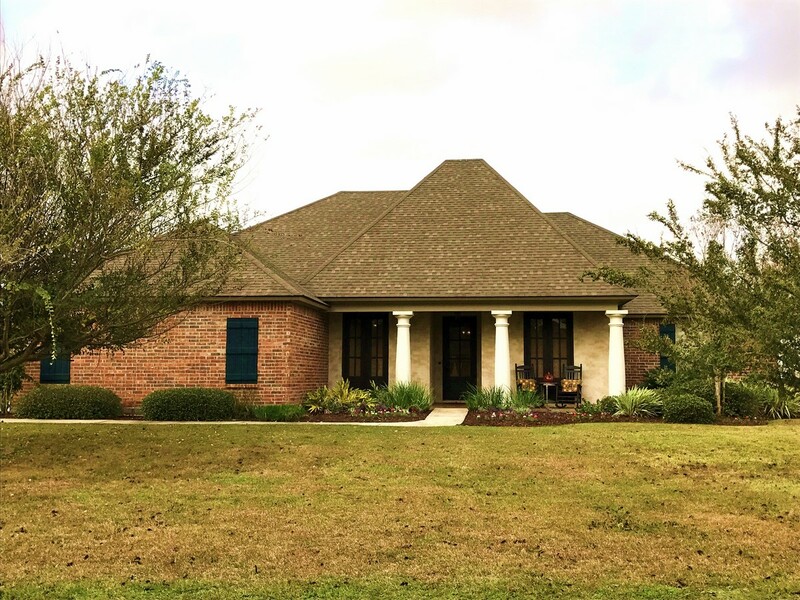 114 Gaslight Lane, Youngsville, LA 70592 listed for $375,000. This stunning 4 bedroom, 3 bath home sits on a 1/2 acre lot in a highly desirable Youngsville neighborhood. The large backyard includes a massive covered patio, full outdoor kitchen, and gunite pool with spa. Also included is a quaint, cottage style shed. Interior features include stained concrete, custom cabinets, granite counter tops, wood flooring., fireplace, separate dining room, jack and jill bath, and a large master bath jetted tub. This home is in the Earnest Gallet school district and is walking distance to all that Youngsville hast o offer including Sugar Mill Pond. Home did not flood. This is a limited service listing. Sellers represent themselves. 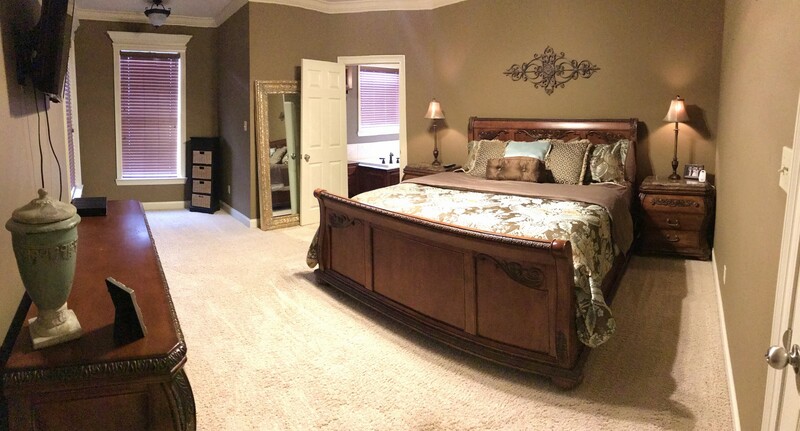 Seller is Jamie Ancona (337-280-0337; jdarde@yahoo.com). Seller will negotiate for themselves. Send offers to reliancerealestategroup@gmail.com and copy all offers to seller at jdarde@yahoo.com. Contact seller for anything else in regards to this listing. Schedule all showings through CSS. Reliance Real Estate does not hold property deposit checks. LA/LO will NOT Advise the seller on PA’s; LA/LO will NOT Arrange Appointments; LA/LO will NOT Assist seller in counteroffers; LA/LO will NOT Negotiate for the seller. List your Home for $399!